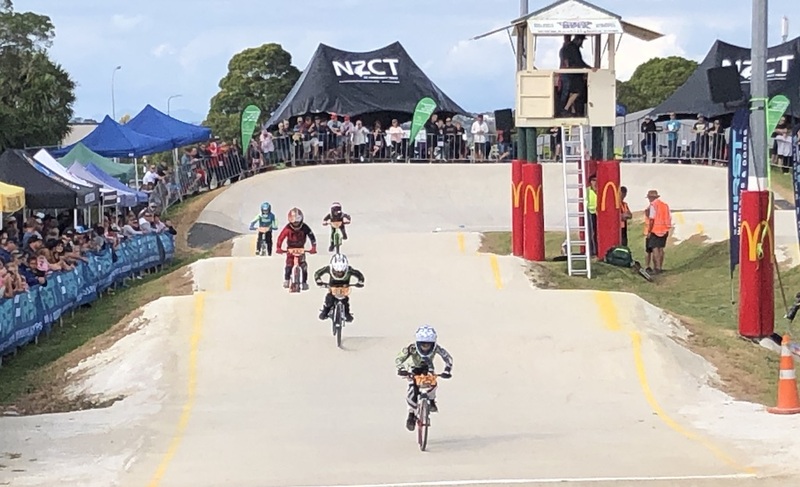 Well-known Waikato BMX rider Jason Kelly added to the Kiwi success in the final day of Challenge class racing at the UCI BMX World Championships in the USA today. 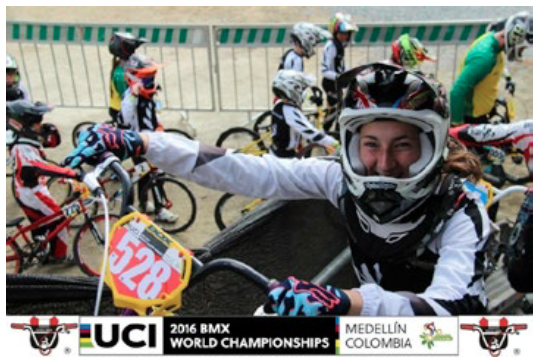 The 2016 BMX World Championships were held in Medellin, Colombia from the 23rd to the 29th of May. Slightly earlier than last year due to the Olympics; which meant only 6 weeks of training post Nationals. 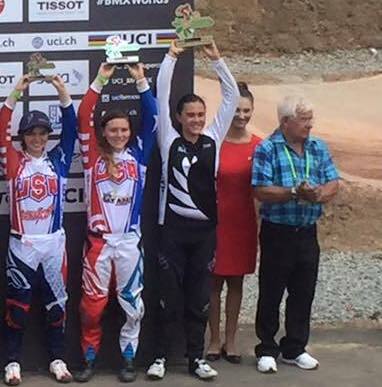 Well done to all the NZ Team riders with some exceptional riding especially Leila Walker taking out her 4th World Title and our other World Title Champions Sasha Earnest, Cailen Calken, Jessie Smith and of course Maynard Peel. 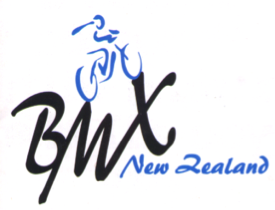 The NZ Worlds Team of 29 attended the BMX Worlds in Medellin – Colombia. 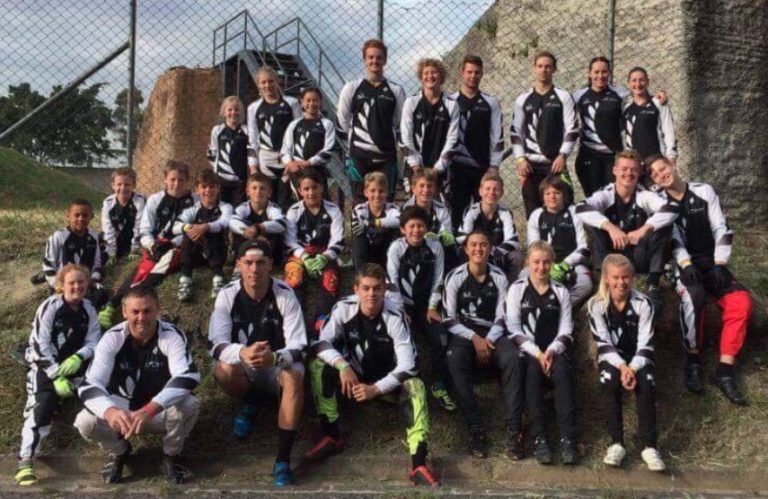 Most of the team arrived on the Thursday prior to the champs. 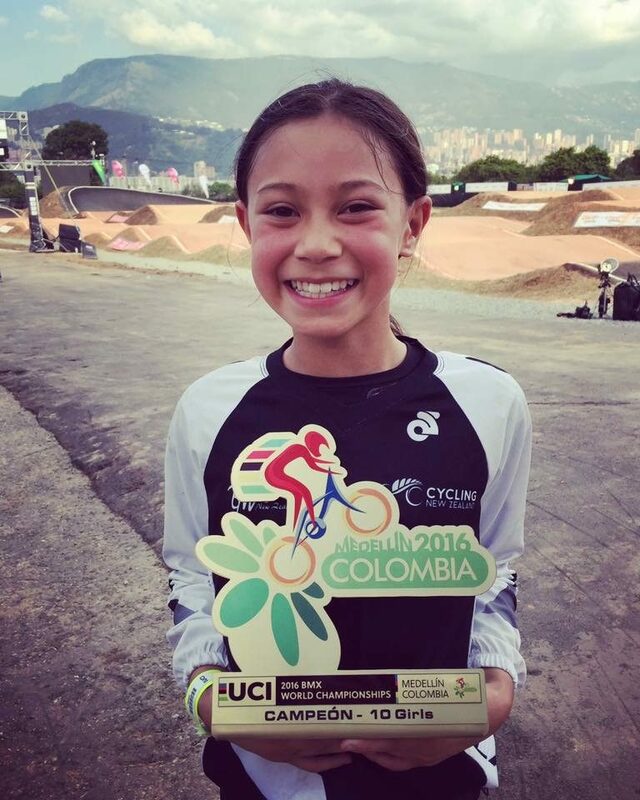 Not many people can say that they get to celebrate their 10th birthday by winning a third world championship title. 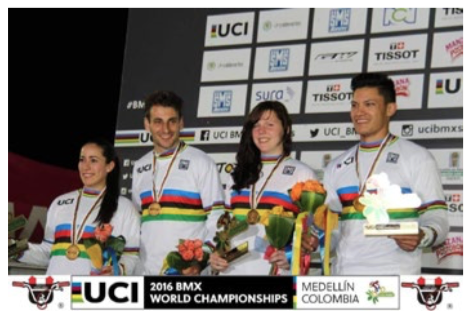 Four new UCI World Champions from three different continents were crowned today in Medellin, Colombia in front of a sold out crowd. 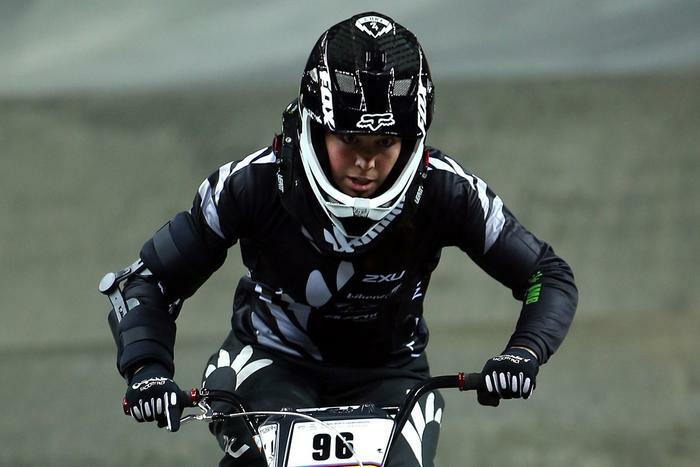 A crash in morning practice at the BMX World Championships in Colombia today has left Sarah Walker with a mountain to climb if she is to qualify for the Rio Olympics. 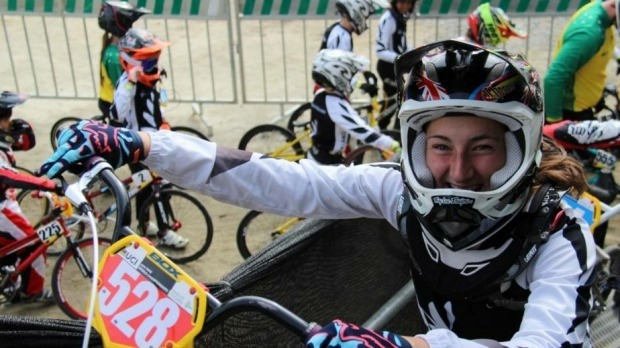 Hamilton’s Jessie Smith has added to New Zealand’s gold medal haul with victory in the Cruiser class at the UCI BMX World Championships in Medellin, Colombia. 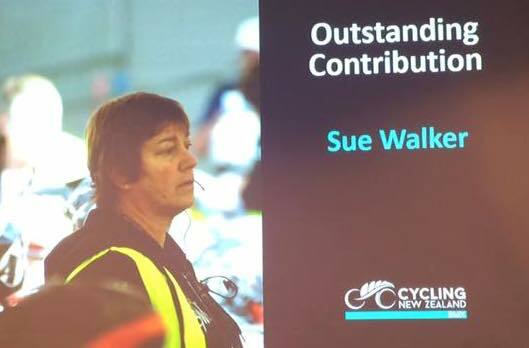 Walker is a name many of you will associate with BMX. 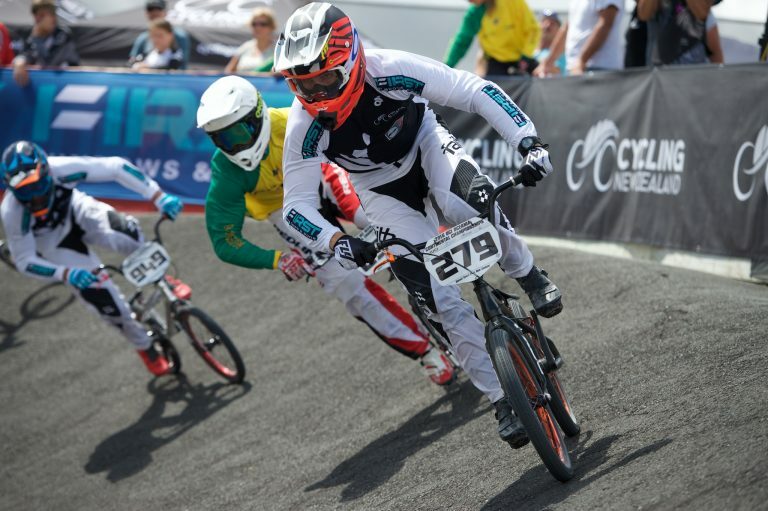 New Zealand’s leading men’s BMX rider Trent Jones will miss next month’s world championships in Colombia. 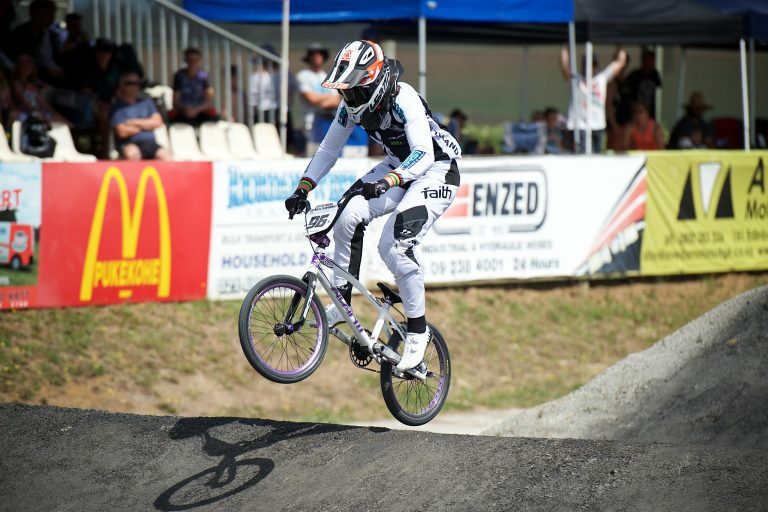 BMX Olympic medallist Sarah Walker took a low-risk approach in windy conditions to qualify on the opening day of the UCI BMX Supercross World Cup in the Netherlands today.